We're thrilled to have Megan Smolenyak Smolenyak join us as Family History Advisor to Archives.com. As part of this role, Megan will be working with us on the most anticipated event this year - the 1940 census launch! Megan will help us to spread the word to the general public about this historic event and communicate the significance to not just family historians, but everyone! 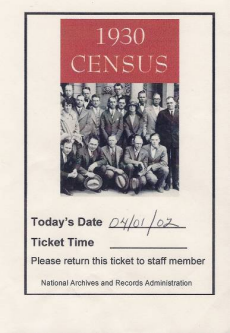 Archives.com has partnered with then National Archives.com to make the 1940 census images free and digitally available April 2 at 9AM Eastern at 1940census.archives.gov. Archives.com is also a co-sponsor of a community initiative to create a name-index for the 1940 census, which will also be free on Archives.com and other partner sites. You can learn more, or sign up as a volunteer, at the1940census.com. If Megan's name sounds familiar (a name like "Megan Smolenyak Smolenyak" is hard to forget), maybe it's because you've read one of her six books, such as her recently released Hey, America, Your Roots Are Showing. Maybe you follow her Huffington Post column. Perhaps you've seen some of her appearances on Who Do You Think You Are, Good Morning America, the Today Show, the Early Show, CNN, and others. Megan brings to Archives.com more than 20 years experience as a researcher who pushes the boundaries of conventional genealogy. 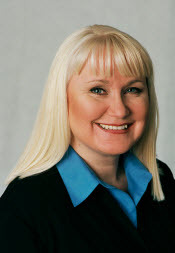 Not only is she a respected researcher, writer, and speaker, Megan truly is a "genealogical adventurer"! Megan is a fantastic addition to our growing team. We are happy to have her, and to further spread the message about the 1940 census!